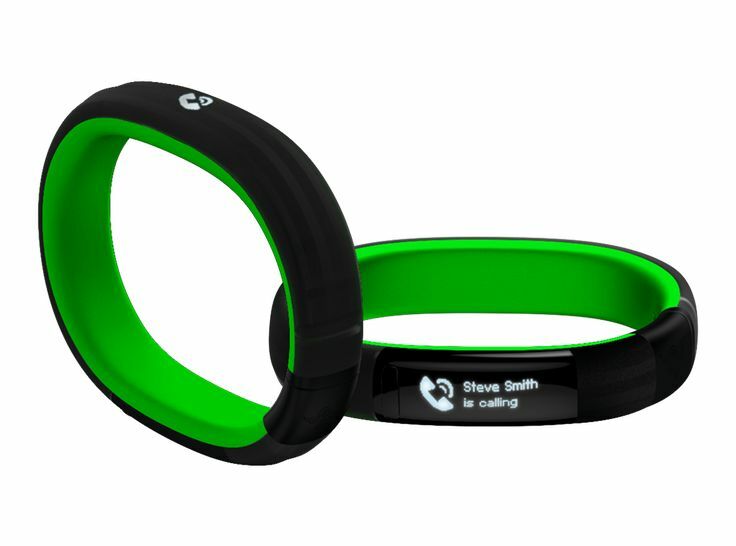 The so-called wearables are at the CES quasi a permanent race, even if only very few interesting devices are found. 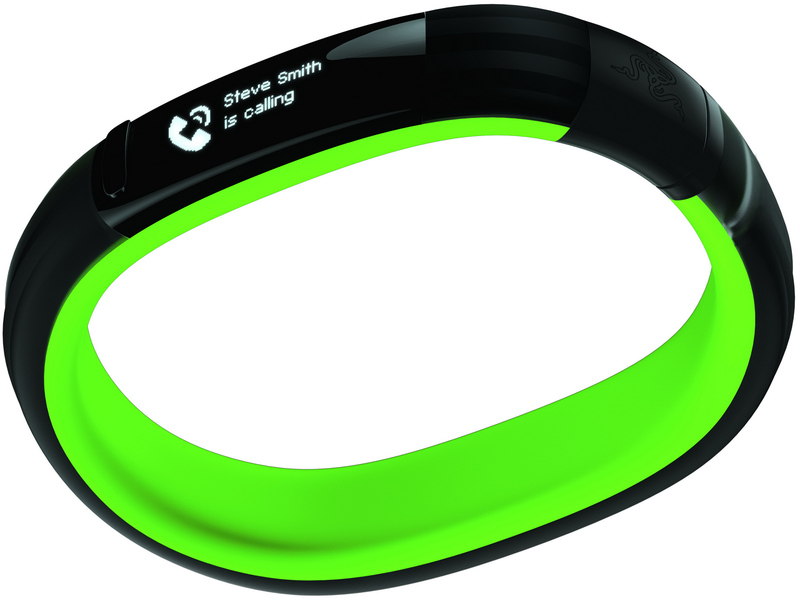 The Smartband Razer Nabu is one of the more interesting devices, however, because the smart bracelet has, for example, two OLED displays for different tasks. 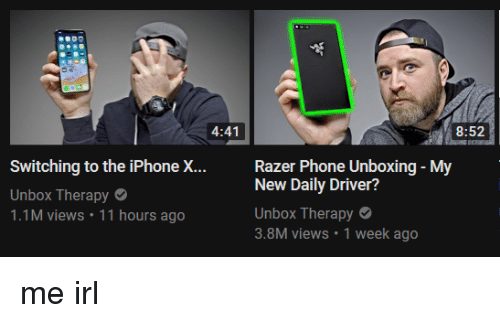 Smartwatch or Smartband? This is a question that many of our readers will face in the future, because the wearables are slowly becoming better and above all more affordable. To be able to directly test a message at the entrance without having to pull the smartphone out of the pocket again is certainly one of many potential buyers desired function. 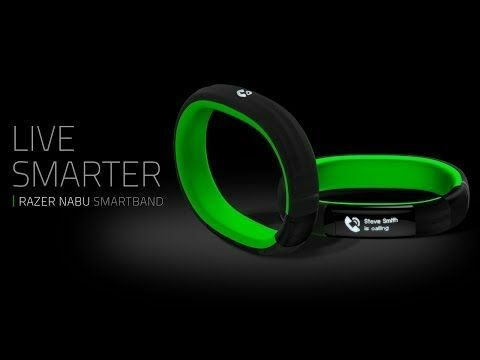 This is also possible with the Razer Nabu, a smart band now presented in Las Vegas. 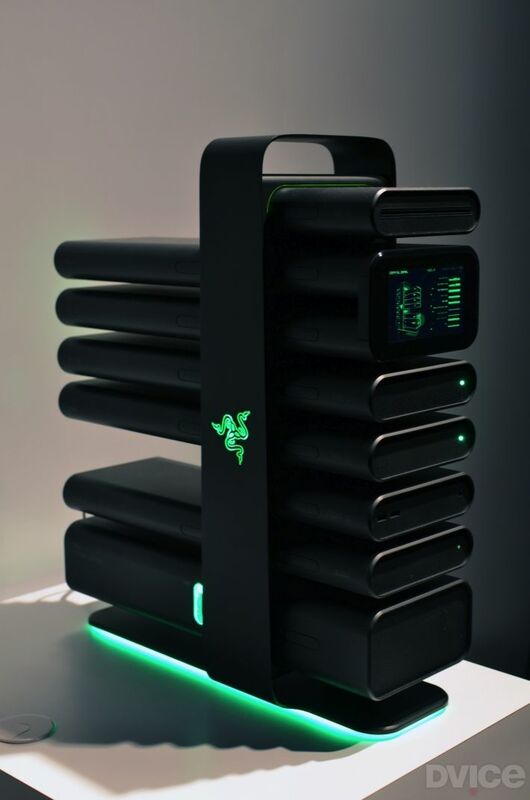 Also with this device the basis is a connection with the smartphone. 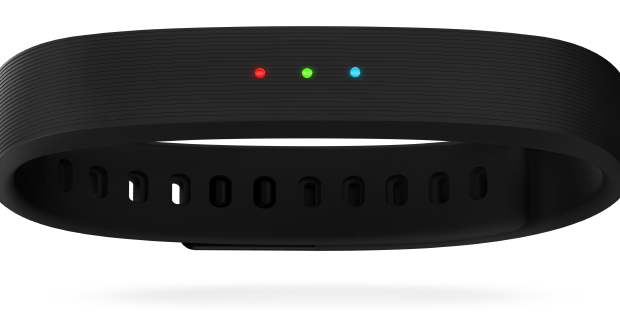 The so-called activity tracker has two displays, one at the bottom for private messages and one at the top for the “public”. 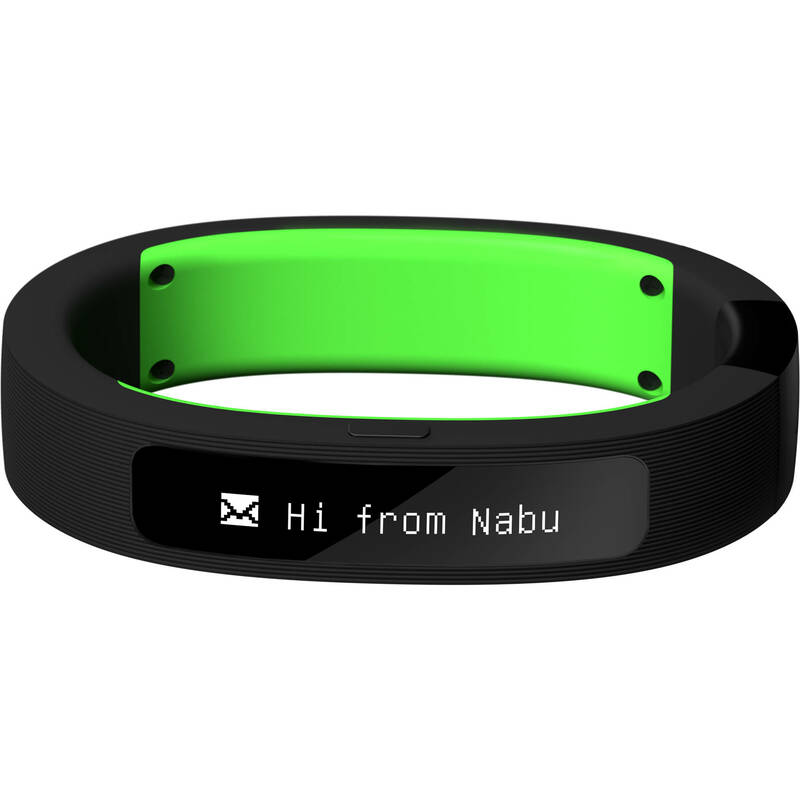 Like fitness bands, Nabu can also register various things, such as the whereabouts, the steps, steps, sleep, and so on. Two bands of different people can even communicate with each other. 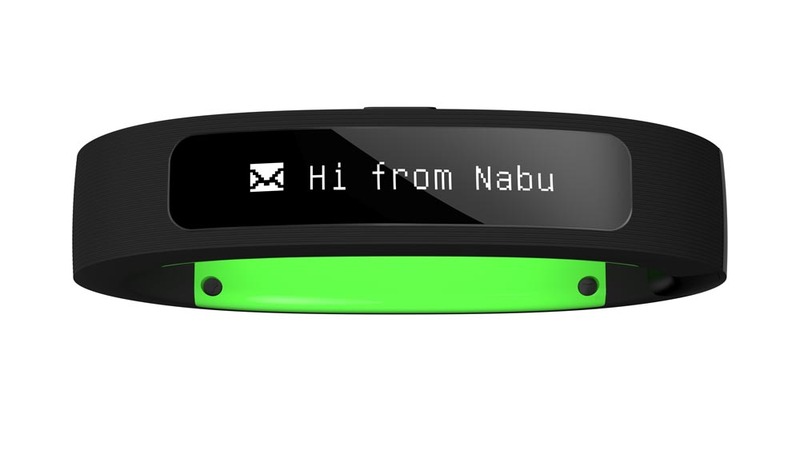 Particularly cool is that you can, for example, program motion gestures to control Nabu itself. There is a comprehensive app for Android and iOS. 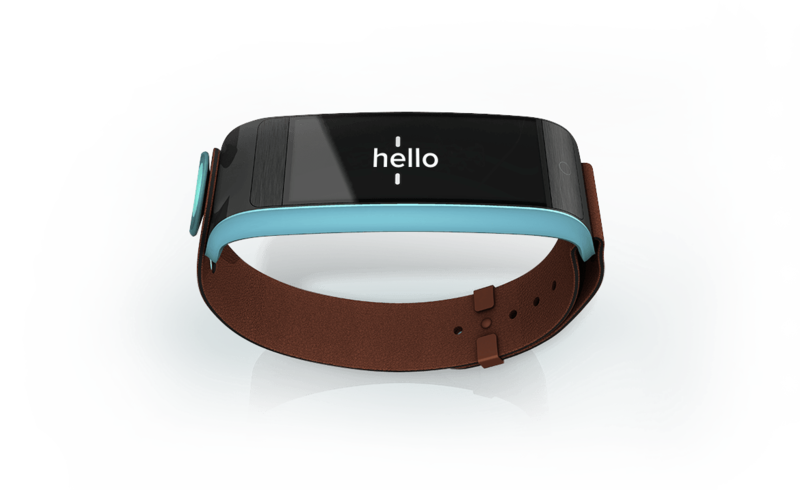 The OLED smartband will be available around the end of the first quarter, but the price is still unknown. Developers get the part however already for 49 dollars! 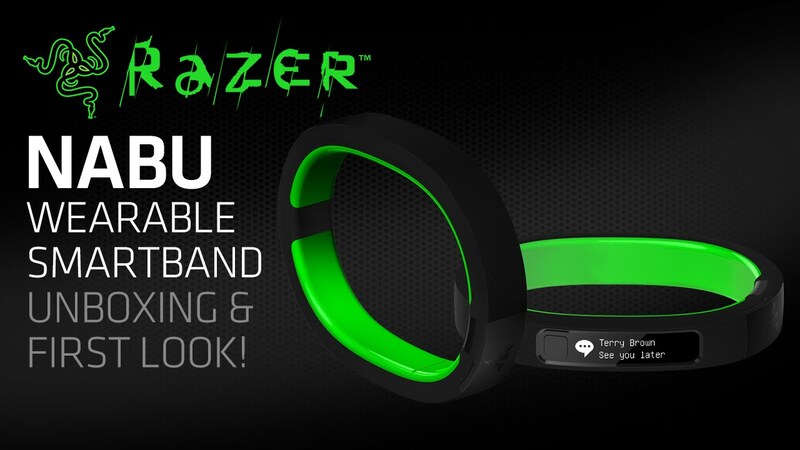 Razer Nabu Wearable Smartband Unboxing & First Look!